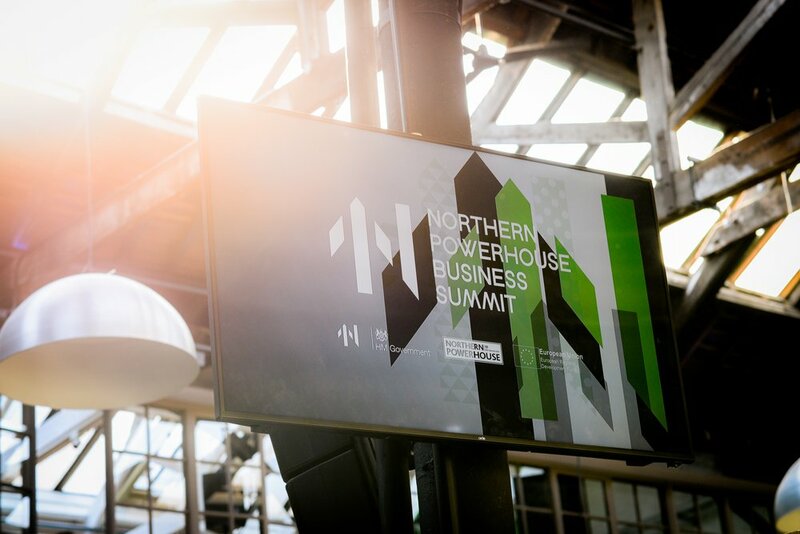 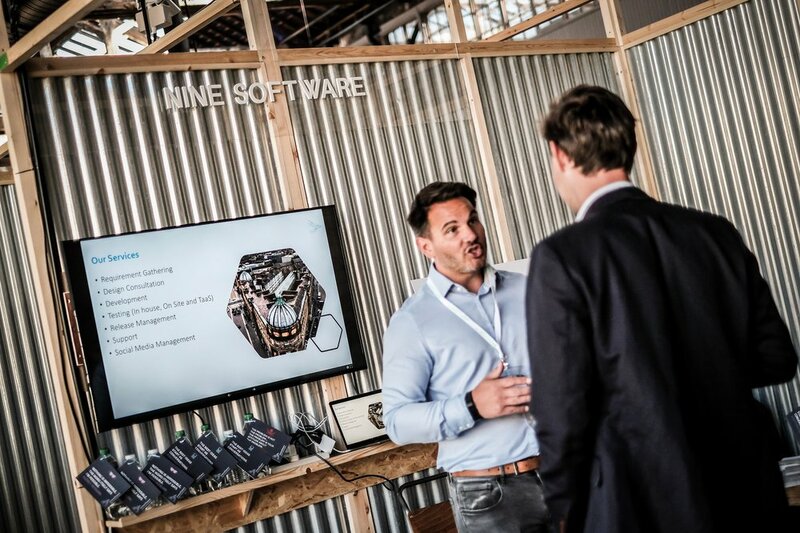 HemingwayDesign teamed up with Newcastle-based events management company, BeaconHouse Events to manage the technical delivery and design of the first ever Northern Powerhouse Business Summit, which took place 4-6 July, during the Exhibition. 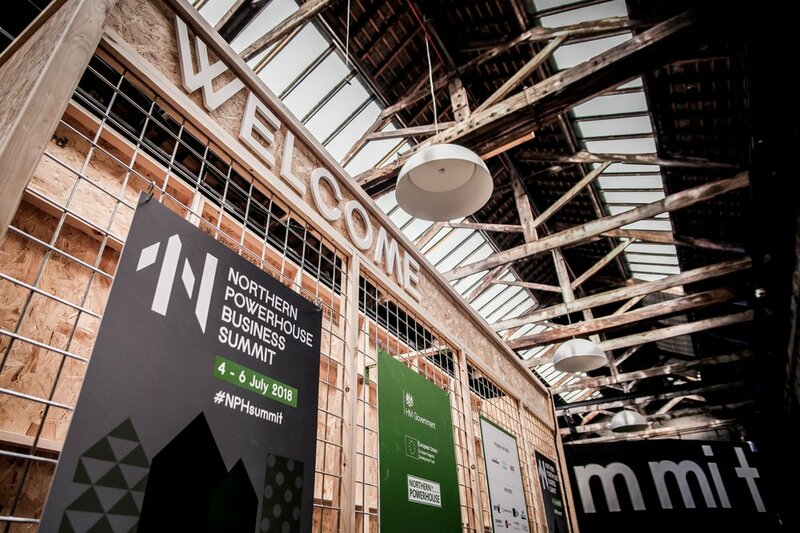 Designed to be the central business event during the Great Exhibition of the North, the summit brought together small businesses, government ministers, city region mayors and business leaders from across the North of England. 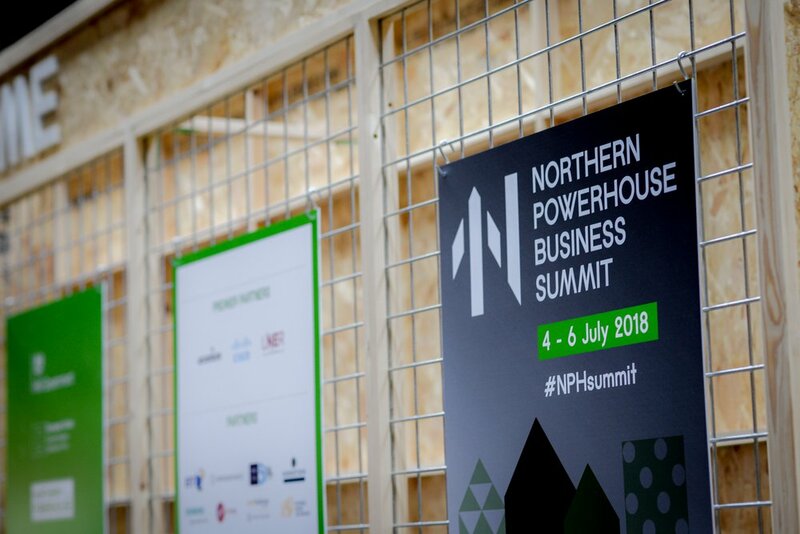 Together they have helped to shape the next stage of the Northern Powerhouse through panel discussions, presentations, workshops and speeches. 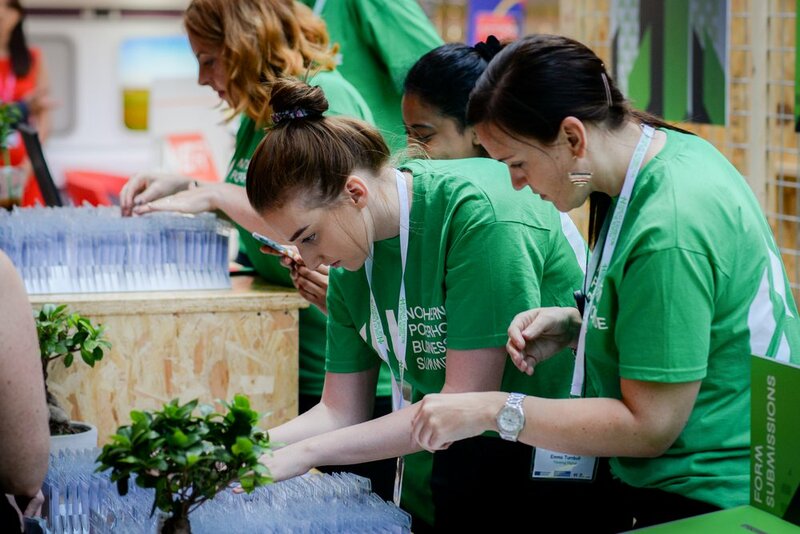 There was also a number of workshops, delivered by Northern businesses, designed to provide a more in-depth look at the themes of growing the Artificial Intelligence and data driven economy, clean growth, the future of mobility and an ageing society. 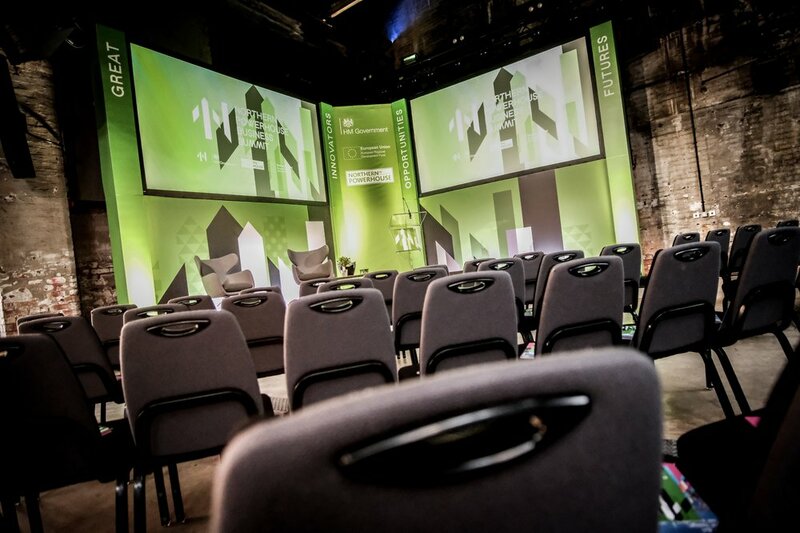 Workshops included practical sessions on designing for an ageing population, the future of work, digital transformation and building a Northern industrial strategy.